In any situation life may hand you, you should have no shame in renting a storage unit in Little Rock. Whether your home is overflowing and unorganized or you just need to make a big move or life transition, a storage unit can be the perfect solution. 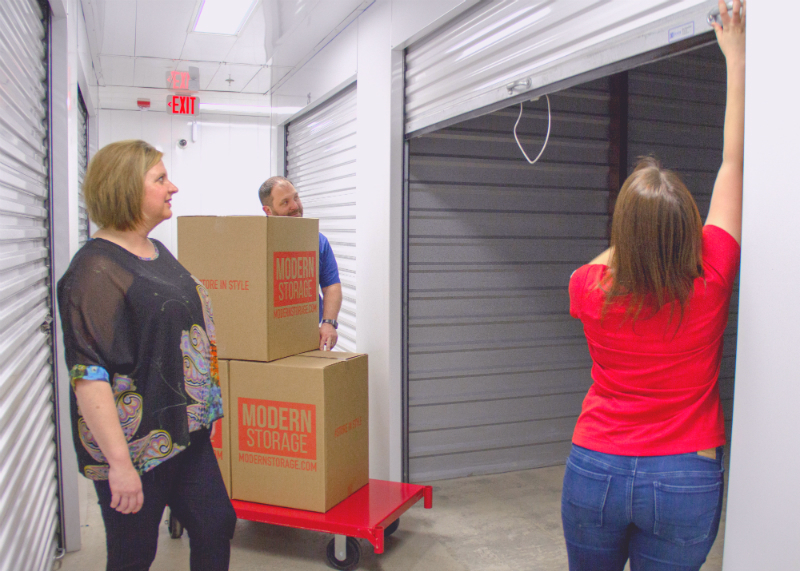 There are so many benefits of using storage, so let’s explore some of the top reasons why most people seek out a storage facility. Is your house, office, or apartment overflowing with stuff you’ve accumulated throughout the years? Then look no further than the nearest Modern Storage facility. One of the biggest benefits of using storage units is setting yourself free from that overwhelming feeling of being claustrophobic and crowded. It happens to the best of us, and there is nothing wrong with finding a storage facility near you to relieve some storage stress. Beyond feeling overcrowded, you may also feel unorganized from all the clutter in your home. 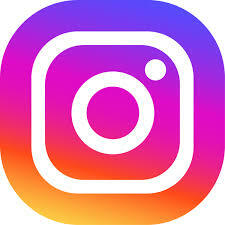 Renting a storage unit is a great way to organize your belongings without having to ravage your home to find something. Our spacious storage units start as small as 5X5s all the way to massive 12X35s, giving you a massive range to find the perfect size for your storage needs. If you need help choosing a storage unit size, we can help you there, too. Once you select your unit, read over tips on how to organize your storage unit. If will help you save yourself some headaches once you start moving. Storing your belongings in a covered trailer, storage shed, friend’s home, or other location is not always the safest solution. Whether you’re storing some things for a short time or long time, there are more benefits in using storage facilities that can safely secure your belongings in a storage unit. By storing your items in a storage unit, you can rest more easily knowing they will be protected by security features like constant video surveillance, a gated facility, and an on-site manager. At Modern Storage West Little Rock, we even feature individual door alarms on every storage unit. You can be notified every time your storage unit is opened using a security app on your mobile phone. Your closet, basement, attic, etc. are not rooms specifically designed to work as a storage space. There, your belongings are out in the open, collecting dust, and susceptible to pests. Perhaps the biggest benefit of using storage units is that they are intentionally planned and constructed as the optimal environment for storage. You can even rent a climate-controlled unit for extra assurance that your belongings are well-kept. Plus, at every Modern Storage location, we have all the supplies you need to store your items. Boxes, tape, mattress covers, shelving, locks – all of these are ready and available to you. In conclusion, a storage unit gives you the most peace of mind. That alone is worth more than what any storage unit may cost you. If you have any questions about renting a storage unit, please contact us today!